TestosteroneMax XXL Advanced Formula Review: Are the claims true? The manufacturer of TestosteroneMax XXL claims that it is a multipurpose supplement with something for all guys. It is said to help men in the gym and perk up bedroom activities. This product is sold to boost testosterone; increase muscle mass; and stimulate fat melting actions. The maker also asserts that it will enhance the libido; amplify sexual performance; and decrease performance anxieties. Niacin, also called B3, improves penile circulation and incites anti-inflammatory actions. Two big causes of ED are restricted circulation and inflammation. B3 also enhances smooth muscle relaxation and triggers testoid production. Zinc oxide has been shown to improve sexual desire and support the ability to achieve an erection. 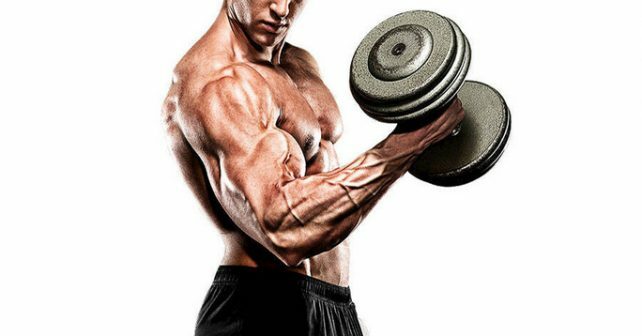 It functions this way by promoting the natural testosterone production in the body. Zinc is also said to prevent cancer development in the prostate. Copper was proven to boost testosterone levels through enhancing luteinizing hormone. LH is necessary for proper testosterone synthesis. It has also been shown that, while uncommon, copper deficiencies will actually result in Low T. Clinicians say that many diets provide satisfactory amounts of copper; however, the human body has trouble absorbing all of it. 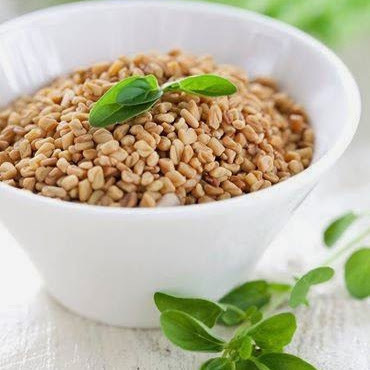 Testofen is derived from Fenugreek seed and it has demonstrated the ability to enhance the libido and support health sexual desire as well as increase the orgasmic response. It functions through boosting testosterone levels and has also been clinically proven to intensify muscle strength. Devil’s Weed, or Tribulus Terrestris, is a popular additive in male enhancing supplements because it kicks the production of testosterone into high gear. Maca Root has been studied extensively and is a popular ingredient in body building and sexual performance enhancing supplements. It can correct low T issues and decrease impotence incidences. 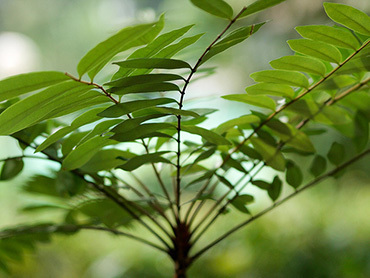 Eurycoma Longifolia Jack is extremely popular in the supplement world. Ancient Indonesian cultures have used it for centuries to combat erectile dysfunction. It has the ability to correct low T issues by monitoring the conversion of DHEA and other kinds of androgens. The package instructs users to take one gel-cap twice every day with meals and a glass of water. This company offers free shipping through the manufacturer’s site. The manufacturer provides a 120-day refund policy. The supplement is wrapped to ship discreetly. The individual properties in this formula have been clinically researched. The company specifies that it takes three months to receive the optimal effects. This supplement appears to be available only via the maker’s website. This is a costly enhancement purchase. Consumers can buy this supplement from the company site. A 30-day supply costs around $60; the 90-day supply is approximately $110; and a 180-day supply runs about $190. This is an unadvisable purchase decision. It is a costly formula with medical precautions that is only available on the company website.